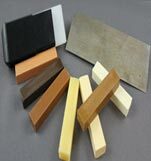 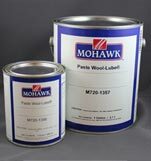 Wood Repair Products offers a comprehensive line of TouchUp & Wood Repair Products that are all you need to achieve professional results. 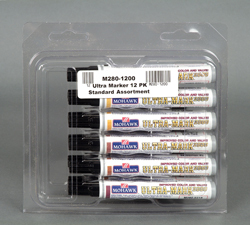 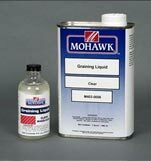 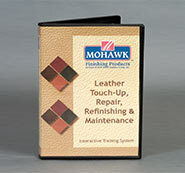 We are Mohawk’s #1 Distributor of all Touch up & Wood Repair products all over the country. 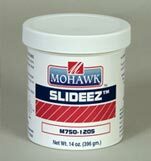 From Touchup pens for cabinets, to aerosols, laquers, leather polishes and many many more, we serve up a wide assortment of wood, vinyl, leather and furniture touch up products.